Charles Aragon arrived at the Wyoming Frontier Prison on December 18, 1928. On his prison uniform he wore the numbers 4048. According to prison records, he was a “half breed Indian” who stood 5 foot 4 and weighed 146 pounds. He was 23 years old. He was convicted in Lander, Wyoming with the sentence of death. He was to be hanged on March 29, 1929. In the middle of the show, he calmly walked up to his victims and opened fire. The local Cheyenne paper reported that on the night of September 6th, at a forty-niner show in Riverton, Charles Aragon shot and killed two Indian half breeds in the middle of the circus. Aragon was a performer in the circus and played the role of the typical “bad Indian” of fiction. In the middle of the show, he calmly walked up to his victims and opened fire. The two victims instantly fell dead and two bystanders were seriously injured. Aragon attempted to escape form the scene but he was caught and taken to jail. The cause of the shooting had to do with an affair between Aragon and one of the victim’s ex wife. 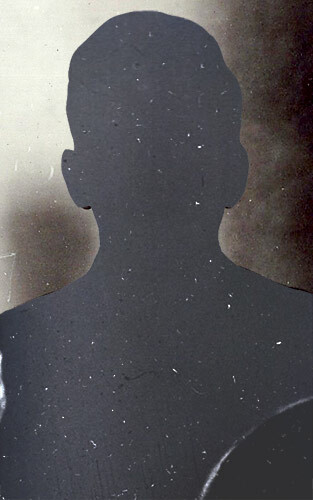 Charles Aragon was hanged on the Julian Gallows at the Wyoming Frontier Prison on May 14, 1930 at 12:27 a.m. He was 25 years old.